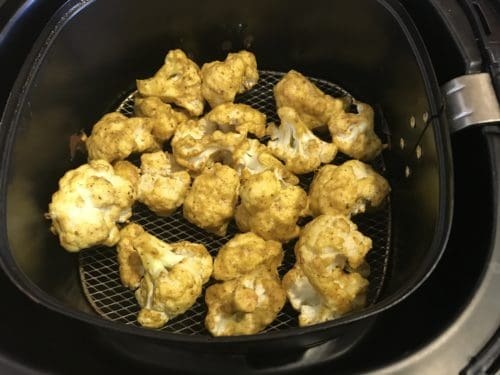 Air Fryer Tandoori Gobi or Cauliflower Tikka Bites is a great snack or appetizer. 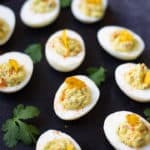 Especially for game day or the upcoming Labor day if you are entertaining guests. This is an excellent North Indian dish which is healthy, and so quick with the air fryer. 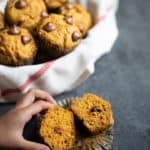 Just 18 mins in the air fryer to get the perfect crunch. When the meat eaters enjoy Tandoori Chicken, the vegetarians and vegans can enjoy this crispy Tandoori Gobi. It is typically enjoyed with green chutney. 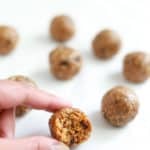 Use soy yogurt to make this recipe vegan. I made this once when some friends had come over and it was a super hit. One of my friend was so excited with the taste and convenience of the air fryer, that he ordered it the very next day. 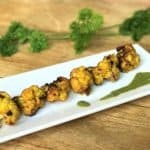 How to make Tandoori Gobi in the Air Fryer? I looked at many existing recipes when preparing for this one. 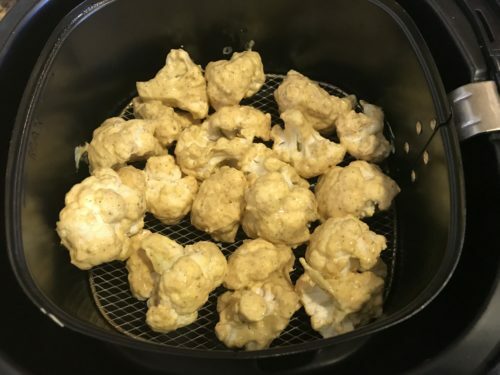 However I found that most recipes boil the cauliflower before air frying. But that is too much work. I like 1-step processes. so I tried to directly air fry it. The results were great. Less work and same taste. This is the easiest thing to make. Cut the cauliflower into small florets. 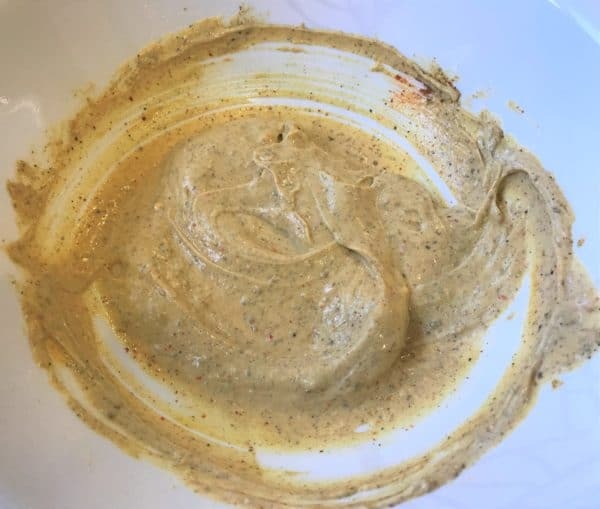 Get the gram flour, yogurt and spices marinade ready. Mix the cauliflower florets in the marinade and air fry them for 18 minutes. I used gram flour. Also called as chickpea flour or besan. If you don’t have access to it, try with all-purpose flour or rice flour. I tried and they were great and crispier. It is just a tad bit healthier with gram flour. 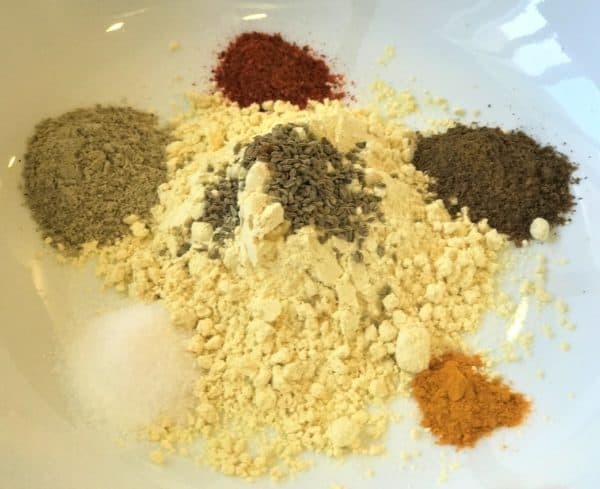 If you don’t have all the spices mentioned, vary with the spices you have at hand. Also, adjust spice level to your taste. 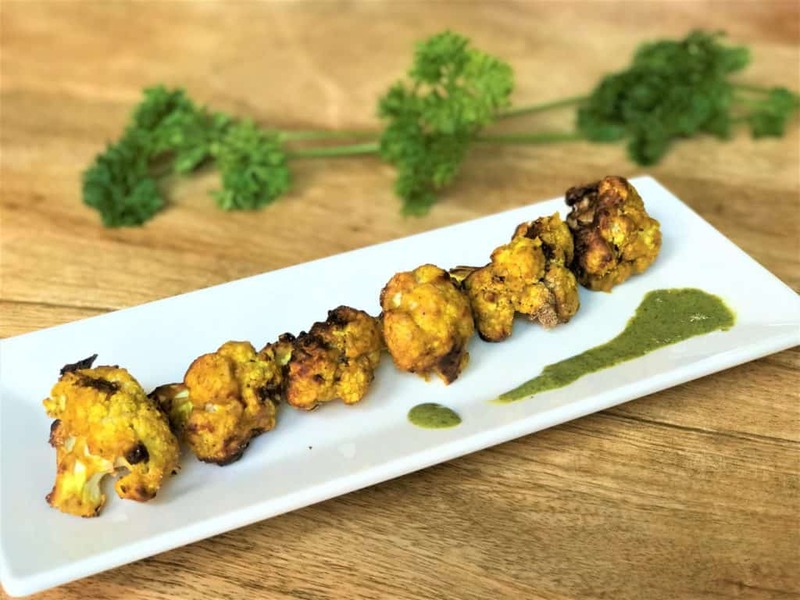 Another great thing about this Tandoori Gobi is that you can prep the marinade with the cauliflower florets and refrigerate the day before. Perfect for entertaining! The below pictures show how it looked at 10 minutes and at 18 minutes. 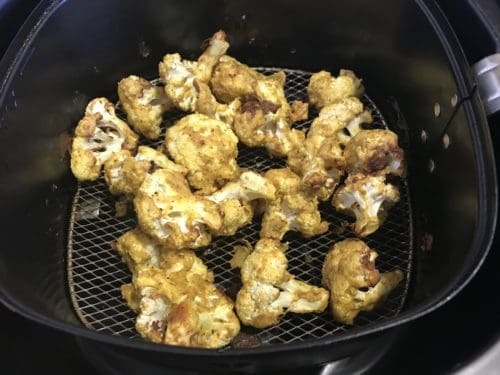 Crispy Cauliflower Tikka Bites from you air fryer are ready to be devoured. Sprinkle the juice of a lemon and enjoy with a great mint cilantro dip. If you like this recipe, check out the Tandoori Chicken, Taro Fries and Paneer Puff Pastry recipe. 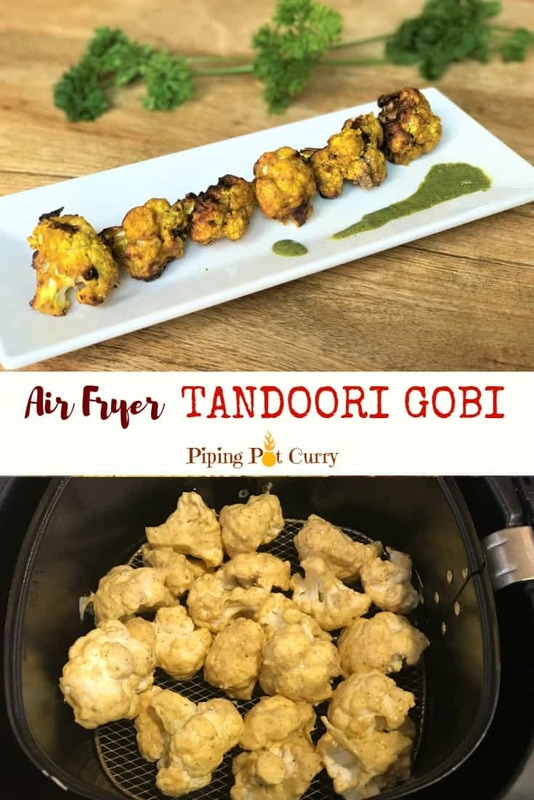 Tandoori Gobi in the air fryer is a great snack or appetizer. 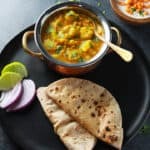 A North Indian favorite, nutritious with no oil and easy to prepare. Cut cauliflower into equal size florets. Wash under running water and pat dry. In a large bowl, mix all the ingredients except cauliflower to get a smooth paste like consistency. Add the cauliflower florets and mix well so they get coated with the marinade. When done, remove to a serving bowl and sprinkle juice of a lemon. Tandoori Gobi is ready. Enjoy with chutney. This is medium spicy. 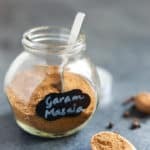 To reduce the spice level, exclude cayenne and/or reduce quantity of garam masala. If you don't have gram flour, you can substitute with all-purpose flour. Skip the oil if you want to make this oil free. Tandoori Gobi will still taste great. 2. Do you have a recipe or help modify this to use broccoli instead of cauliflower please ? 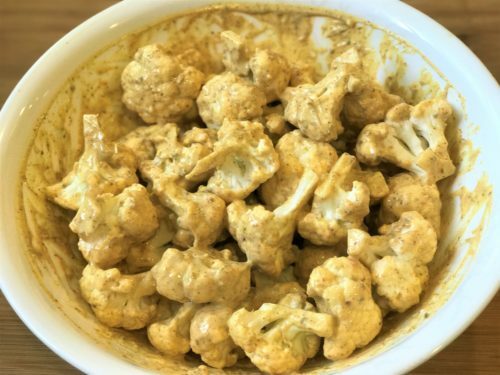 Hey Craige – So glad to hear you enjoyed the Cauliflower Tikka Bites. Thanks so much for the shoutout on instagram too!